Fooling the nose of a Trophy Buck is no easy task. 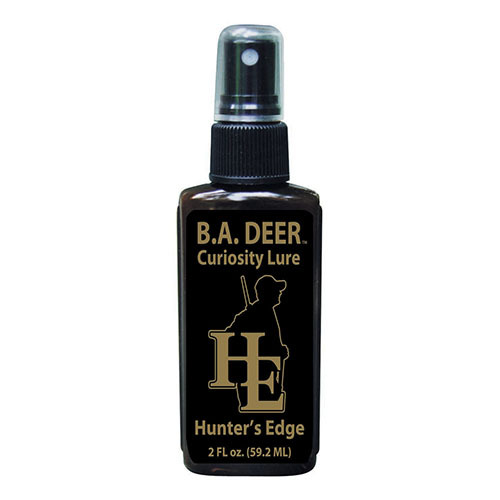 When you enter his world, you better be using the freshest deer lure available; one which contains Estrous Secretions and is sealed after extraction to ensure freshness. That lure is Hunter’s Edge DOE-IN-HEAT. 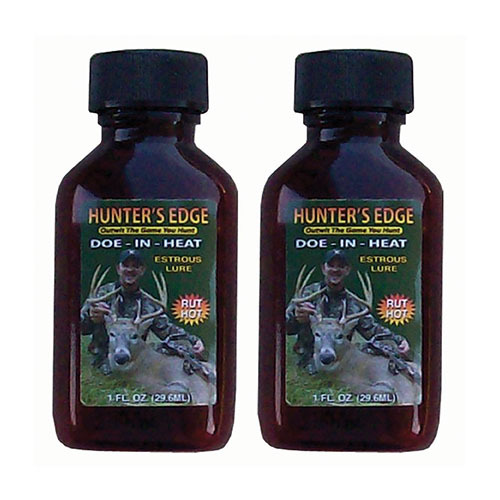 It will get trophy bucks up and moving during Pre-Rut, Rut, and Post-Rut periods.